The Wizard of Oz was a technical marvel for the MGM studio in the late 1930s. Today, MGM has stunningly re-mastered this timeless classic. The brilliantly restored images are accompanied by full symphony orchestra playing entirely new transcriptions of Harold Arlen’s brilliant lost scores. 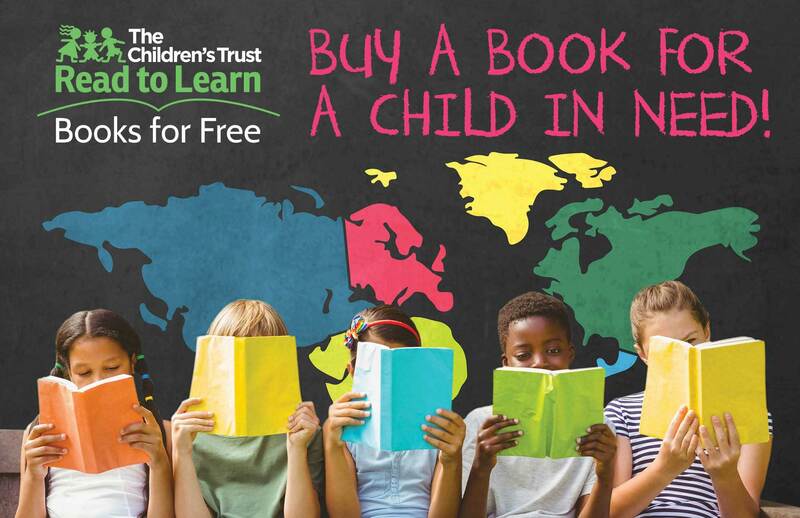 Gently-used children’s books are being collected at both showings for Read to Learn Books for Free to stock the 55 bookshelves found around Miami-Dade providing every child who visits the shelves a free book to take home. What is really needed are baby books, first readers, and picture books.